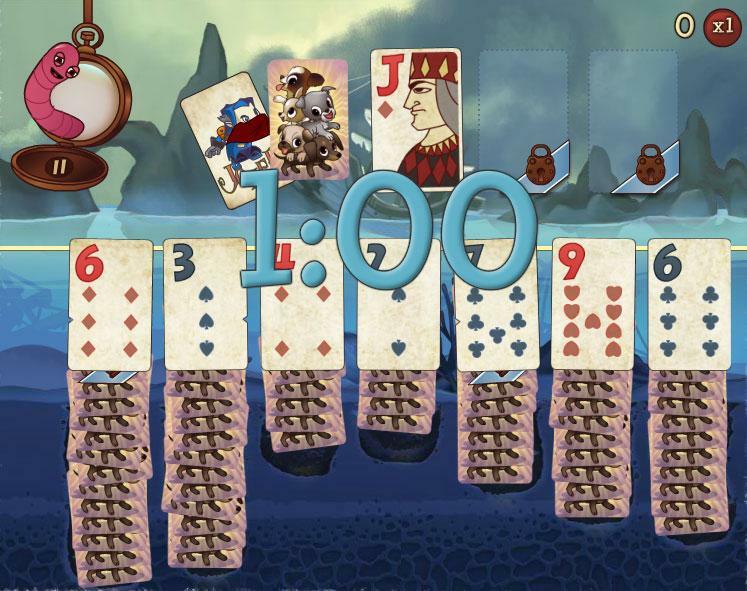 Solitaire Blitz - Free Casual Games! 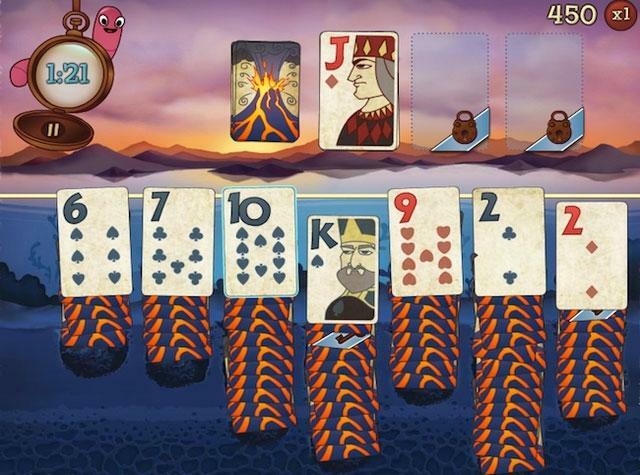 Play Solitaire Blitz, the hit social adaptation of the world's most popular card game from PopCap Games! 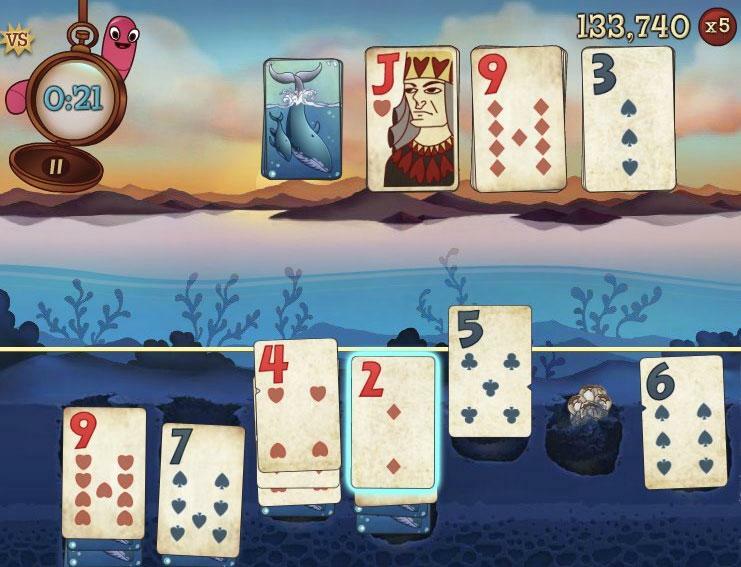 Compete with your friends, collect treasure, and share the fun as you dive in to the biggest, most popular solitaire game on Facebook!